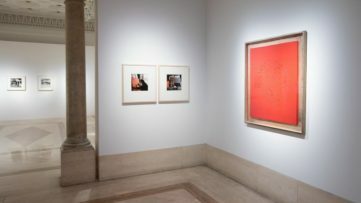 Showcasing the work of some of the seminal photographers from the early twentieth century to the present, the current exhibition at Museum Ludwig explores where the documenting ends and the artistic gesture begins. 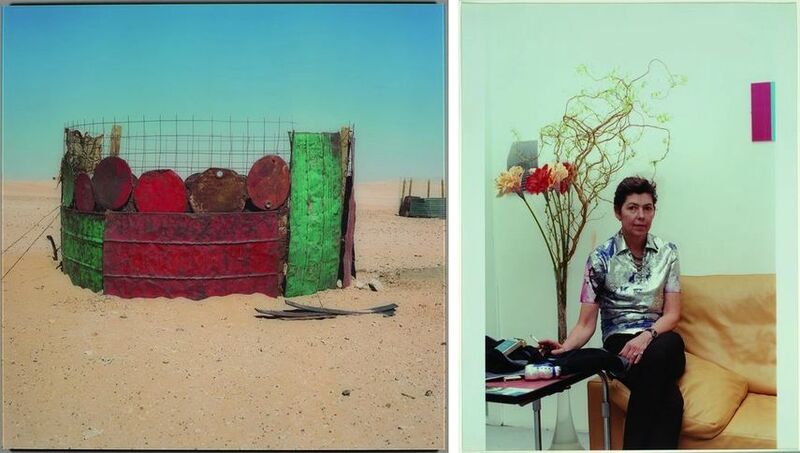 Titled Doing the Document, the showcase focuses on the gestures and practices that determine whether we view a photograph as a document or an artwork. This comprehensive show will bring together works by Diane Arbus, Boris Becker, Karl Blossfeldt, Walker Evans, Lee Friedlander, Florence Henri, David Hockney, Candida Höfer, Gabriele & Helmut Nothhelfer, Max Regenberg, Albert Renger-Patzsch, Tata Ronkholz, August Sander, Hugo & Karl Hugo Schmölz, Friedrich Seidenstücker, Wolfgang Tillmans, Garry Winogrand and Piet Zwart. The title of the show is drawn from the seminal 1967 exhibition at the Museum of Modern Art in New York. 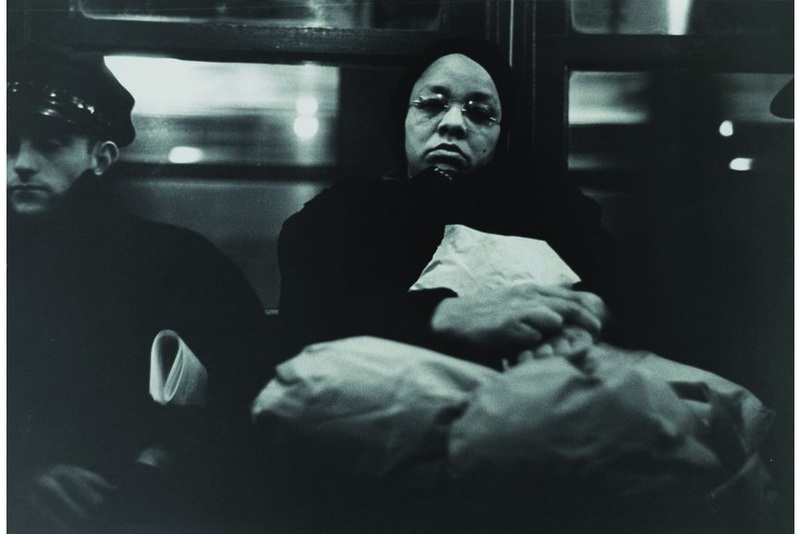 Titled New Documents, this show was dedicated to Arbus, Winogrand and Friedlander. Compared to their predecessors of the 1930s and 1940s, these three then young and relatively unknown photographers redirected the technique and aesthetic of documentary photography to more personal ends. This modestly scaled exhibition had a lasting influence on modern photography. 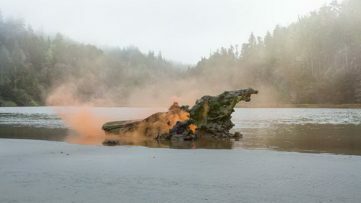 On the other hand, the exhibition Doing the Document explores the nuanced dividing line between the documentation and art by focusing on “doing”. The practice of all photographers presented in the show is situated between the poles in which photography developed from the beginning. Exploring the different social groups and their territories, Diane Arbus studied the way in which groups form, how they express their affiliation, and how people experience family structures in different contexts. Realizing that photography depicts reality but does not necessarily make it visible, Boris Becker shifted the ambiguity of photography between copy and image, veracity and deception. Walker Evans believed art is never a document, though it can adopt this style. 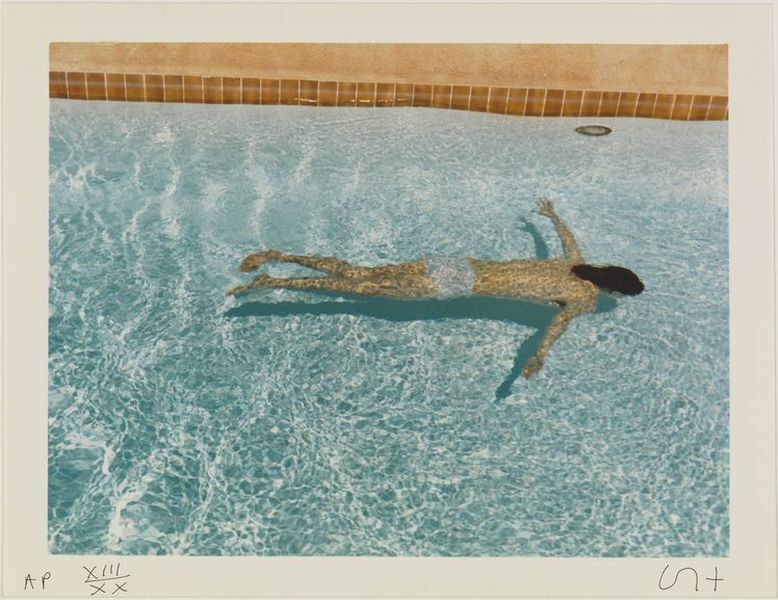 David Hockney advises us to view photographs from the edges, as this makes us aware of the constructed nature of the image. 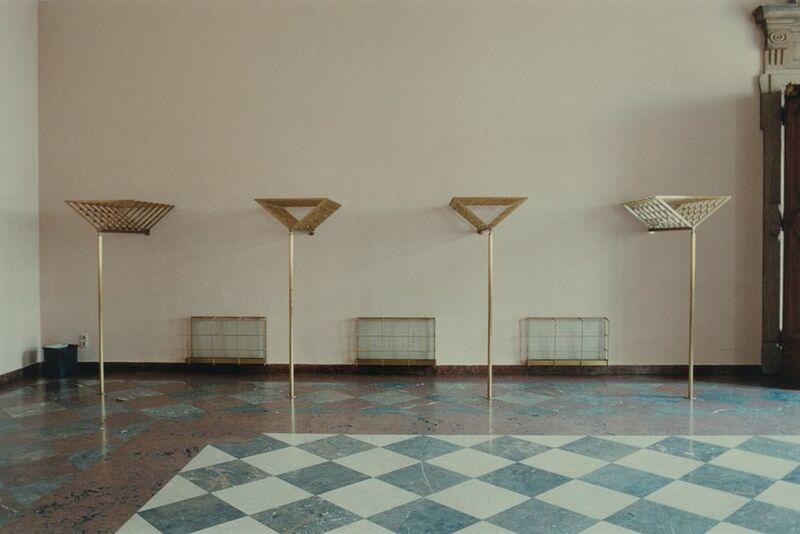 The way photography depicts all details with indifferent precision, making patterns and structures visible, is demonstrated in exhibited photographs by Candida Höfer. On the other hand, the works of Gabriele and Helmut Nothhelfer reveal how the relationship of the individual and society, of the private and public spheres, manifests itself across various periods. The exhibition was made possible thanks to the donation of more than 200 works by the Bartenbach family in Cologne and it is the first time that the entire donation is being exhibited. The exhibition Doing the Document will be on view at Museum Ludwig in Cologne, Germany will be on view until June 1st, 2019. 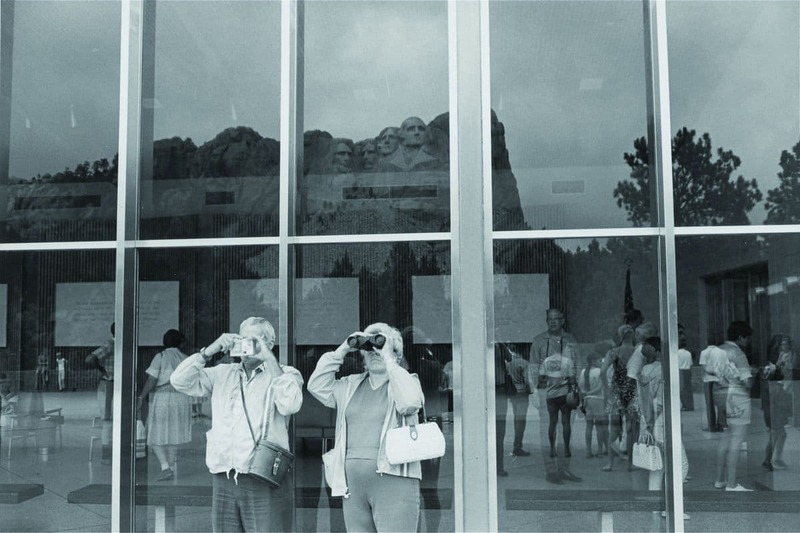 Featured image: Lee Friedlander – Mount Rushmore, 1969. Gelatin silver print, after 1969; 22,3 × 33 cm © Lee Friedlander, courtesy Fraenkel Gallery, San Francisco. 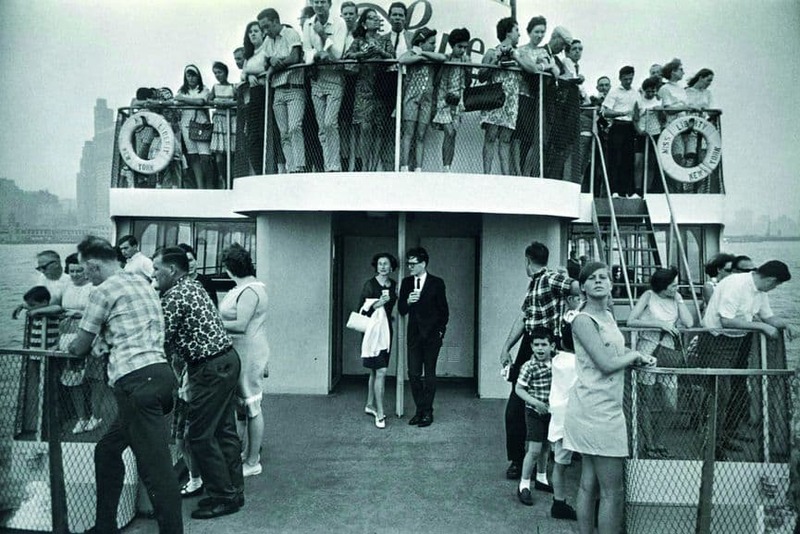 Reproduction: Rheinisches Bildarchiv Köln/Cologne; Walker Evans – Subway Passengers, New York, 1938–1941; Garry Winogrand – Circle Line Statue of Liberty Ferry, New York, 1971; Gelatin silver print, 1973, 21,6 × 32,7 cm; Ed. 66/75 © The Estate of Garry Winogrand, courtesy Fraenkel Gallery, San Francisco. Reproduction: Rheinisches Bildarchiv Köln/Cologne; Candida Höfer – Schloss Mirabell Salzburg IV 1996, 1996. 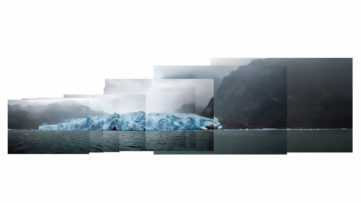 C-Print, 62,5 × 81 cm (Rahmen); Ed. 1/6 © VG Bild-Kunst, Bonn 2018. Reproduction: Rheinisches Bildarchiv Köln/Cologne; Gabriele und Helmut Nothhelfer – Boy at the Richard-Wagner-Platz street festival, Berlin 1981; [Junge auf dem Straßenfest, Richard-Wagner-Platz, Berlin 1981], 1981. Gelatin silver print, 21,4 × 29,4 cm. Ed. 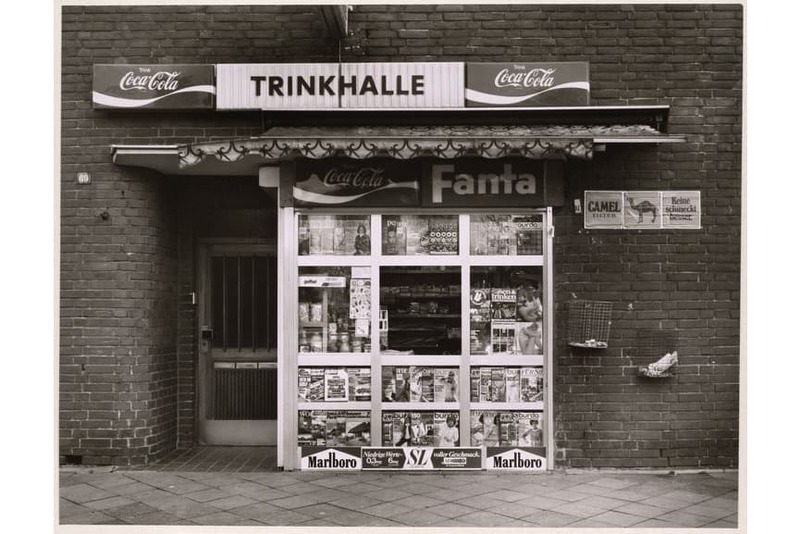 7/12; Tata Ronkholz – Kiosk, Neuss, Gladbacher Straße 69 [Trinkhalle, Neuss, Gladbacher Straße 69], 1977; Gelatin silver print, 23,5 x 30,5 cm © Tata Ronkholz, Van Ham Art Estate 2018. 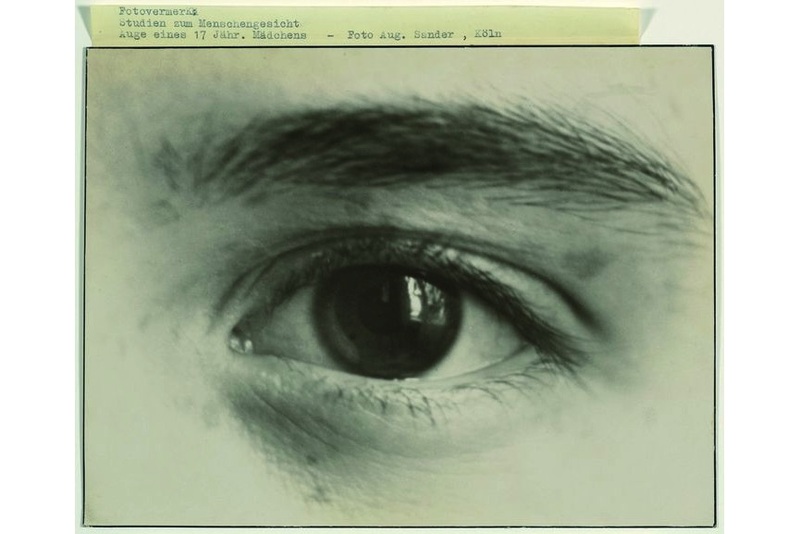 Reproduction: Rheinisches Bildarchiv Köln/Cologne; August Sander – Eye of a 17-year-old girl [Auge eines 17-jährigen Mädchens], ca. 1928; Gelatin silver print © Die Photographische Sammlung/SK Stiftung Kultur – August Sander Archiv, Köln/VG Bild-Kunst, Bonn 2018. Reproduction: Rheinisches Bildarchiv Köln/Cologne. 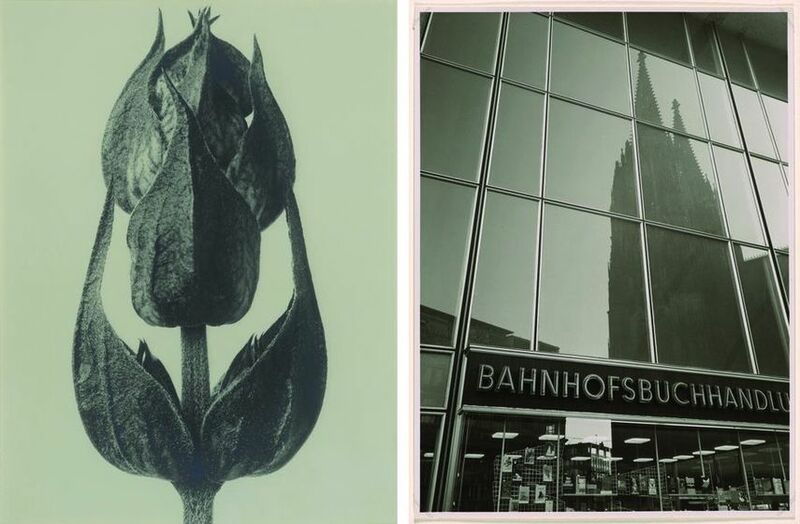 All images courtesy of Museum Ludwig.